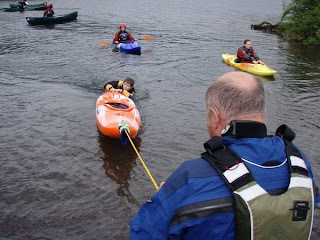 This one day course is designed to provide the hazard awareness and rescue skills needed for safe paddle on flat water. It includes theory modules and practical activities. The FSRT is a prerequisite for the BCU/ UKCC Level 1 and 2 Coach awards. * Group management and communication. 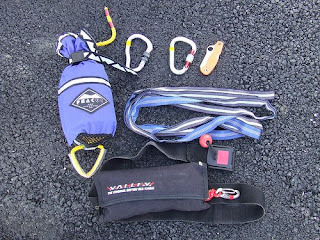 * Safety and rescue protocols. * Bank based rescue techniques. * Boat based rescue techniques. * Rescuing an unconscious or entrapped paddler. 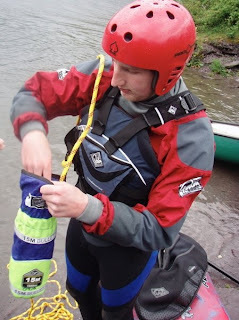 * Advice and familiarisation with safety equipment and its use.